The Delhi-Bhubaneswar Rajdhani stopped at Bokaro station to provide medical aid to the ill passengers. 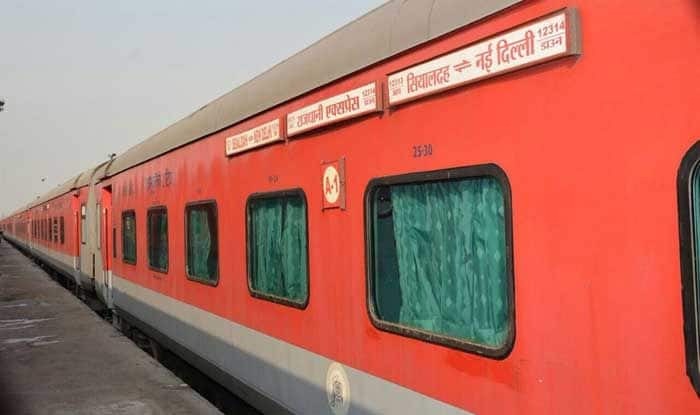 New Delhi: At least 20 passengers on board to Delhi-Bhubaneswar Rajdhani fell sick after eating meals served by the railways. A railway spokesperson said doctors at Gomoh station attended people who fell sick after eating the meal. But all the people have been in a stable condition as of now. The train was also stopped at Bokaro station to provide medical aid to the ill passengers. “Pantry car is also being checked and food samples are collected to investigate the quality of food,” said a spokesperson. The food sample has also been collected by the IRCTC.